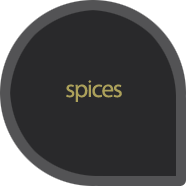 Spices come from various parts of plants (such as bark, roots, seeds, flowers, etc. ), which thrive in the Far East and South America. The spices are used since ancient times for therapeutic reasons. Many spices contain antioxidants that neutralize a large number of harmful chemical elements which enter the human body. 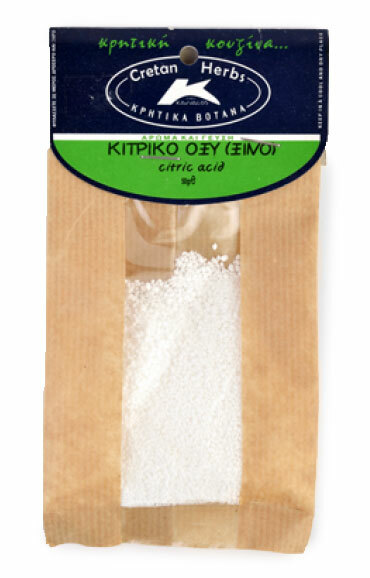 Sour (citric acid) is a naturally occurring chemical substance present in high quantities in lemons. Used in foods as a natural preservative and as a natural thickener, often used in marmelade production. 50gr.